We run a Nectcloud instance on Hetzner and using Keycloak ID server witch allows SSO with SAML. 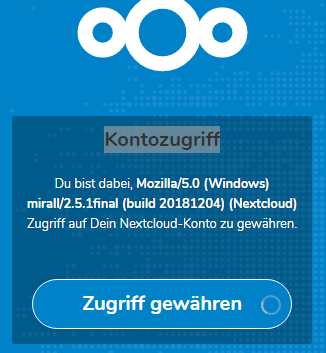 On the browser everything works great, but we can’t login into Nextcloud with the Desktop Client. Android Client works too, but with the Desktop client the process stucks when I want to give Acces to the files. The client shows then this state forever. 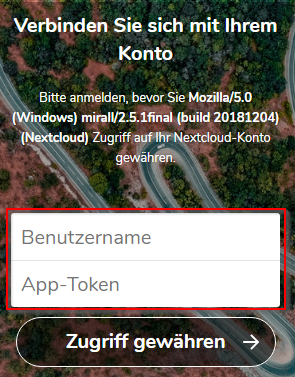 The same siutation is when I using the app token instead of password. 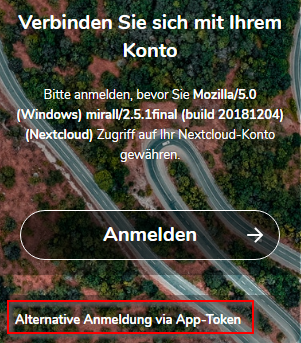 When I look in my settings I see there both Desktop and Android client are connected properly, so I assume the error is neither at the server or the Keycloak side. It must be a Desktop Client issue. I have installed client Windows version: Version 2.5.1final (build 20181204). And Ubuntu ppa version 2.5.1. It is the same issue. when i try to connect via NC Desktop Client (V2.5.1) and SSO & SAML Login, I get the following error message. In The previous NC Dektop Client Version 2.3.3.1 the Login-Window for user ad PW Authentication was not shown at all, just a “White Screen”. Guys, any workaround of this issue, i am facing the same problem. 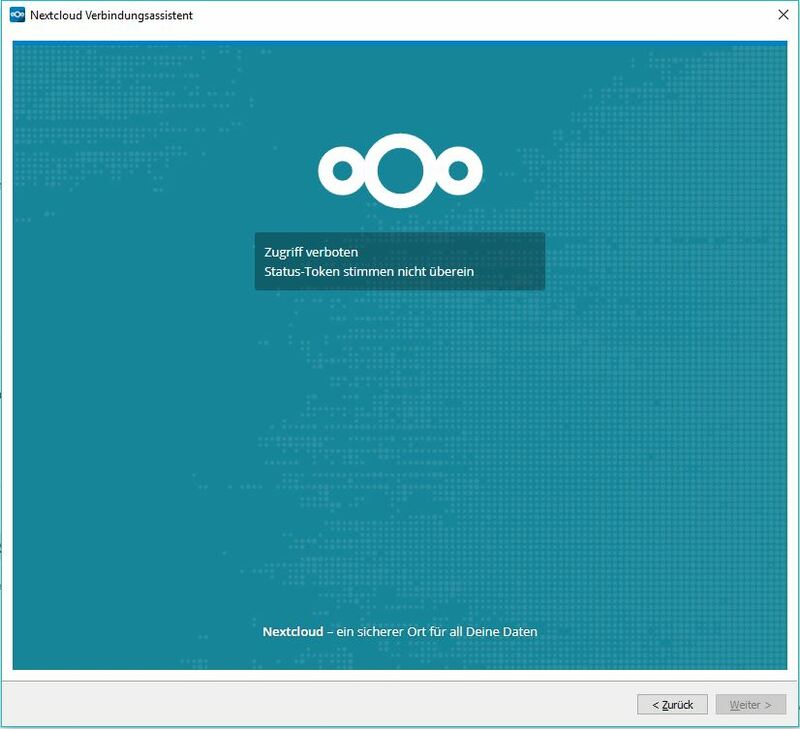 work wothout a 2FA dialog. Check-out Settings->Personal->Security->Devices and Sessions. and directly enter the account details instead of using this simplified authentication. We have disabled all other login options other them SSO. @j-ed if you read the issue carefully, you see that the same issue occurs with app token. O do you mean something else with “individual app passwords”. a new app token on the fly. and enter the login and app token in a second step. I’ve just logged-out and in by going that way on my PC and it worked like a charme and without any problem. 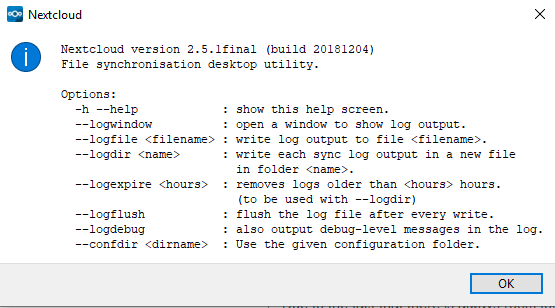 Have you tried to start the Nextcloud client from the command line providing the “–logwindow” command line switch? Maybe it prints-out valuable information about the root cause of the problem. Is it necessary to upgrade to NC Server V15 to get the SSO Service work properly for NC Desktop Client V2.5.1 or should it also work with NC Server V13? 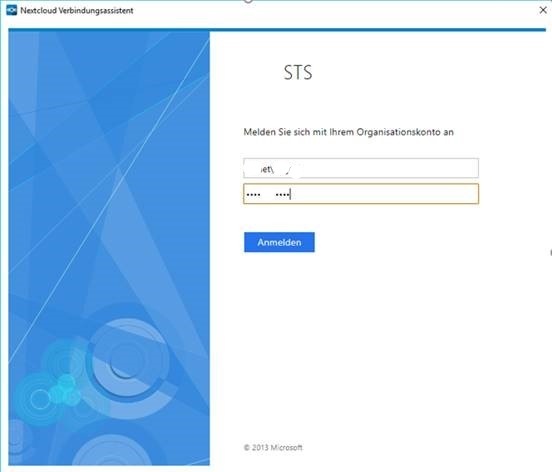 in our case we still stuck after putting the login credentionals in the Microsoft ADFS Login screen the Token is not accepted. that SSO service still works with many other SSO Applikations. With NC Desktop Client V2.3.3.1 the ADFS Credential Login Page does not appear and we just see a whitescreen. I don’t get any logs, because the client is not yet running. Maybe it helps to speed this up if some of you, enter their feedback in the related Github issue. Please provide the necessary enviroment infos there. Server/Desktop version. SSO server type aso. 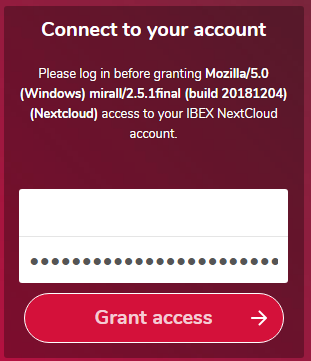 The only thing which catches my attention is the mixed writing of the login name “YMudasar”.